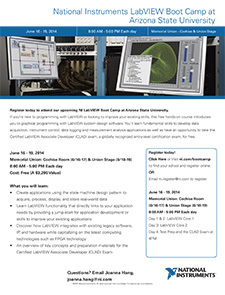 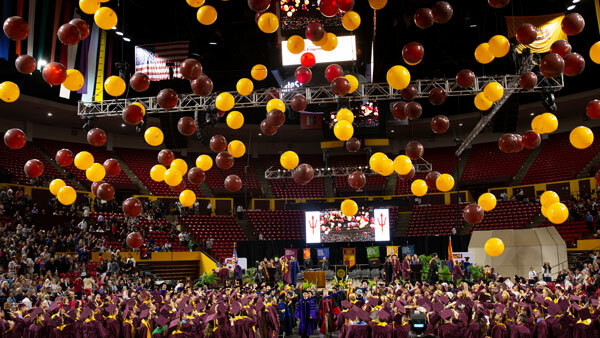 Register today to attend our upcoming NI LabVIEW Boot Camp at Arizona State University. 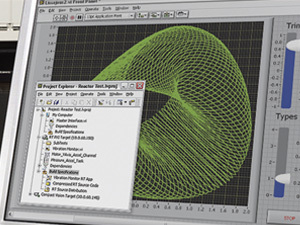 If you’re new to programming with LabVIEW or looking to improve your existing skills, this free hands-on course introduces you to graphical programming with LabVIEW system design software. 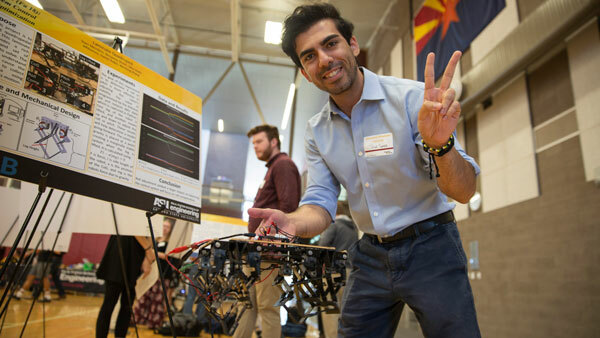 You’ll learn fundamental skills to develop data acquisition, instrument control, data logging and measurement analysis applications as well as have an opportunity to take the Certified LabVIEW Associate Developer (CLAD) exam, a globally recognized entry-level certification exam, for free.